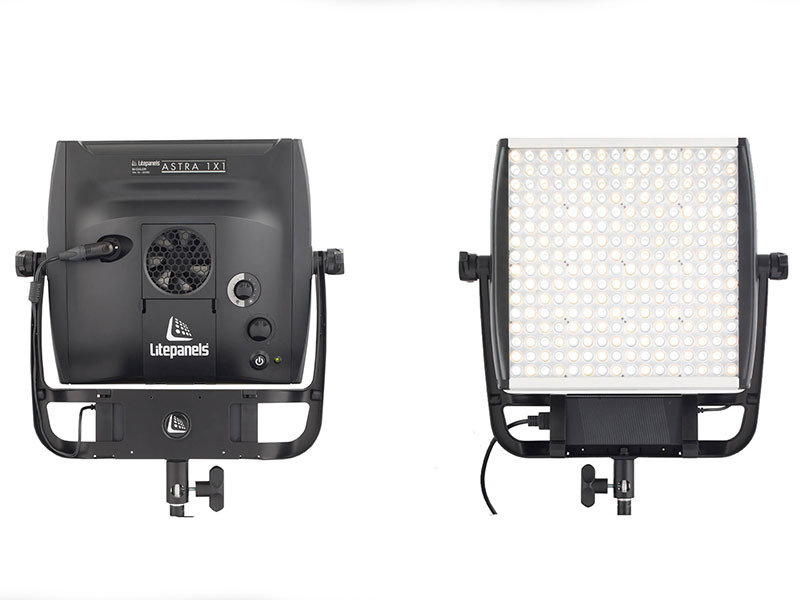 THE ASTRA 1X1 BI-COLOR IS THE NEWEST IN THE LINE OF LED LIGHTS. Astra 1×1 Soft Bi-color Shown with Optional Adapter frame and 4-way barndoor Accessory. Behind the Scenes Watch the full video to hear more.